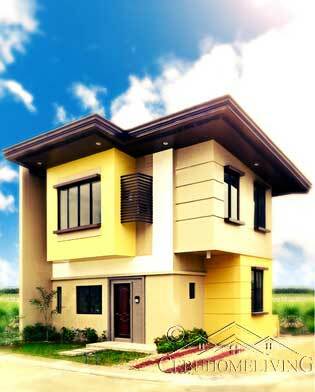 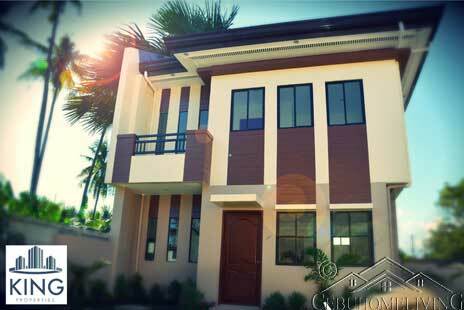 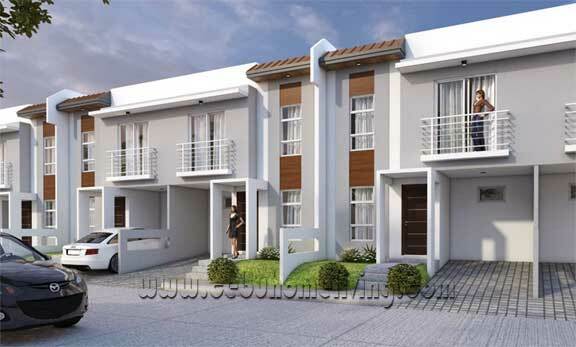 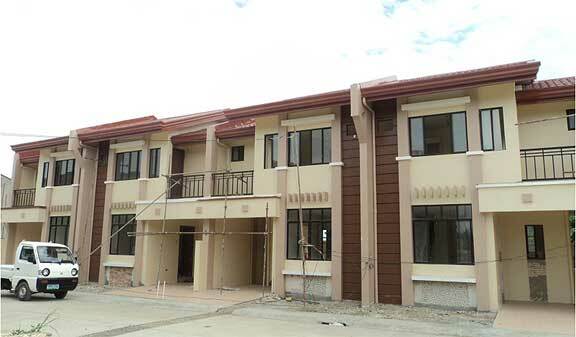 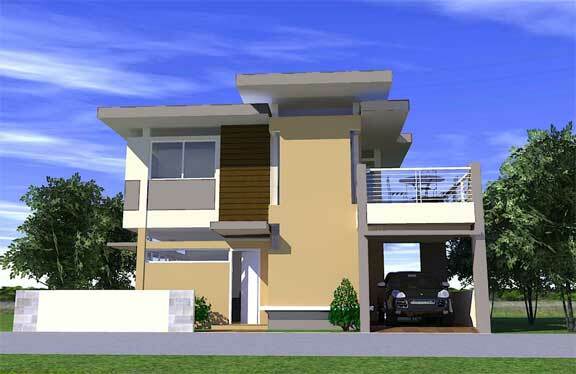 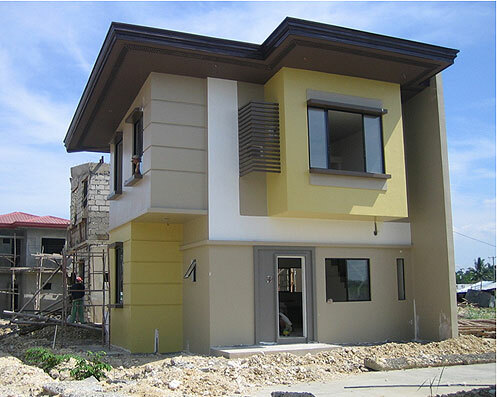 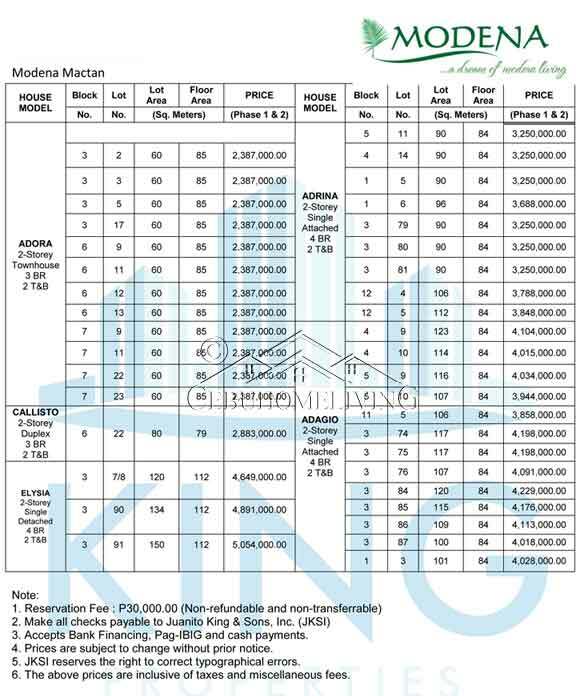 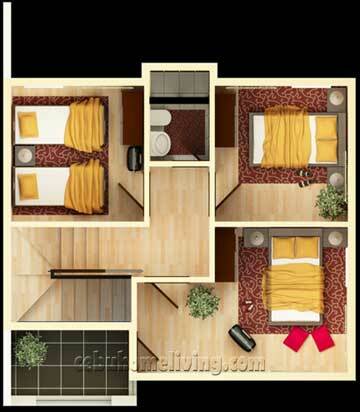 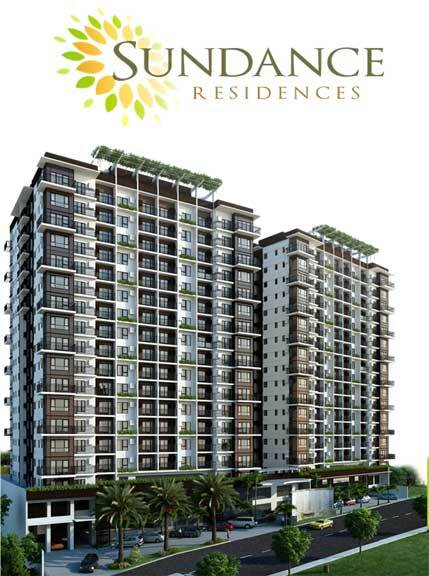 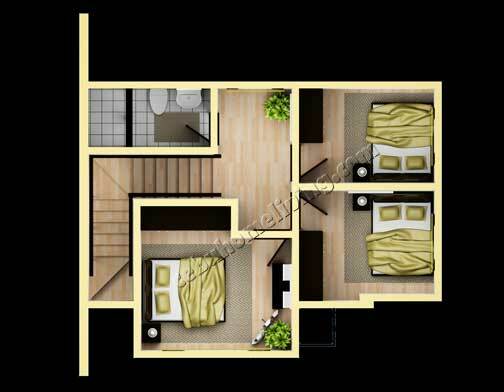 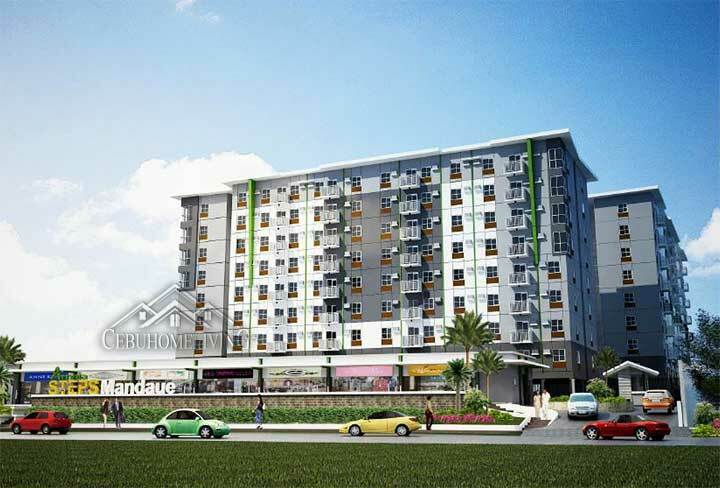 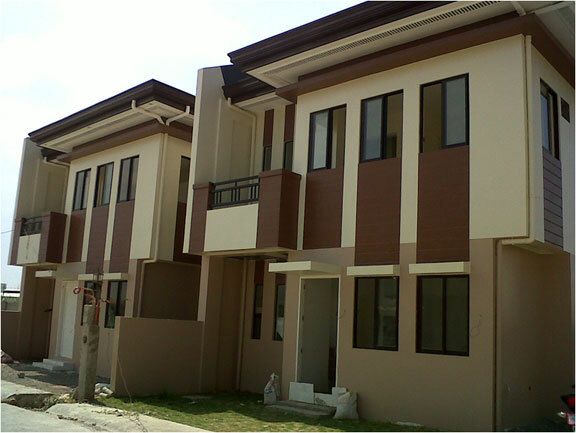 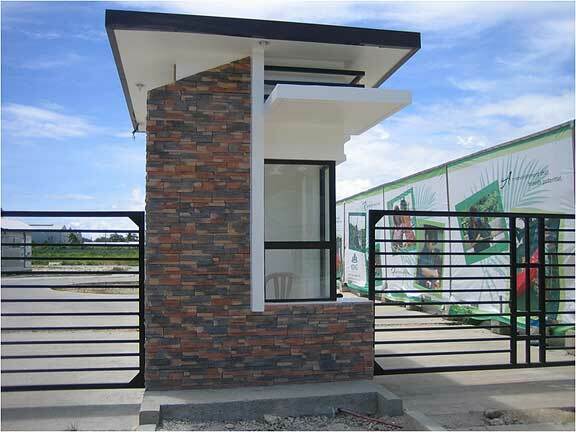 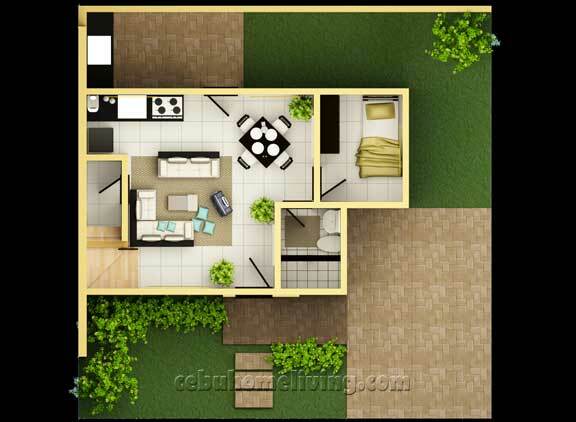 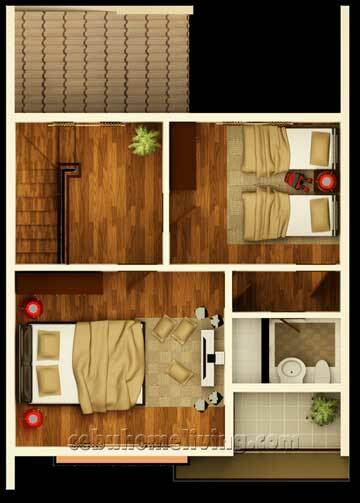 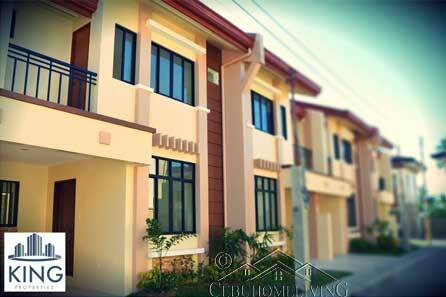 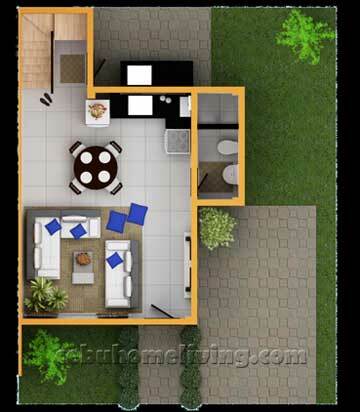 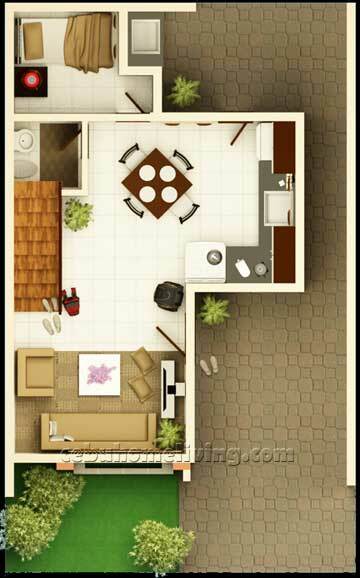 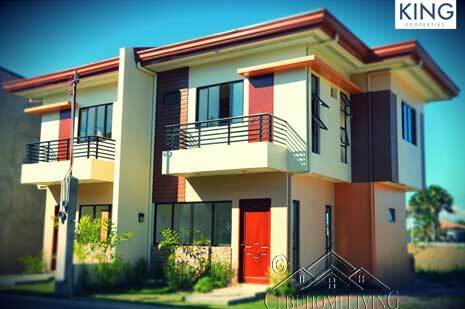 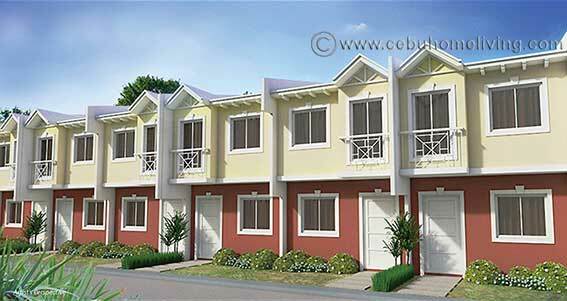 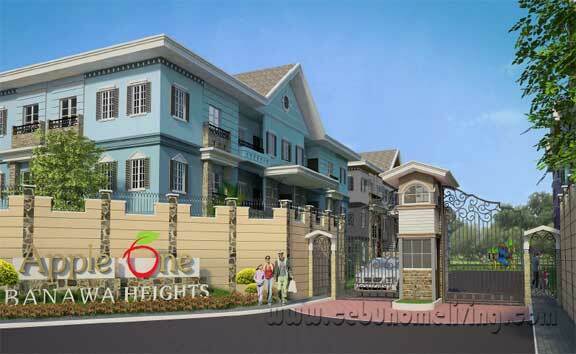 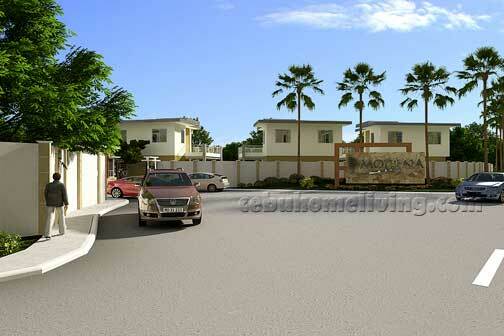 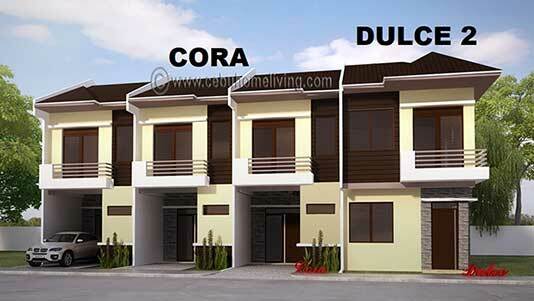 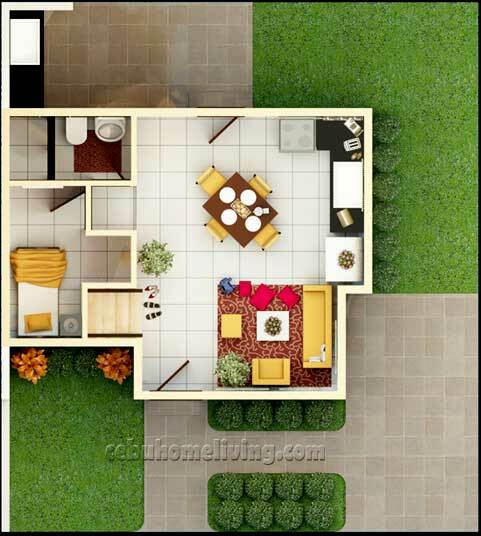 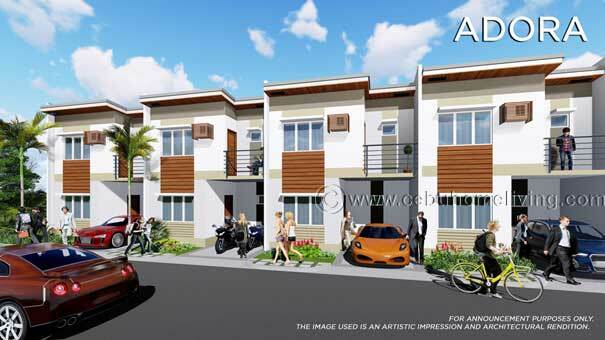 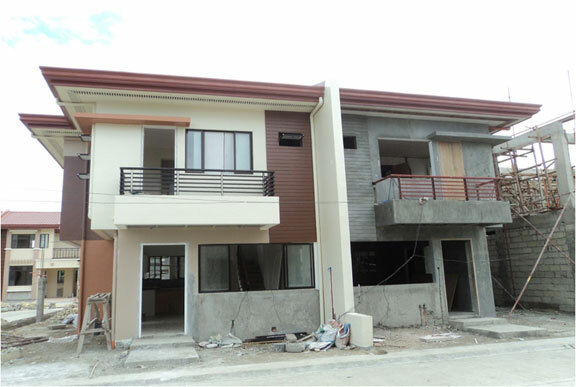 Modena Mactan - Cebu Properties for Homes and Investment. 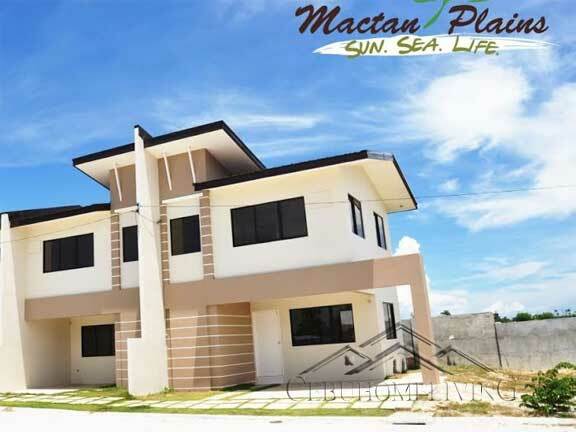 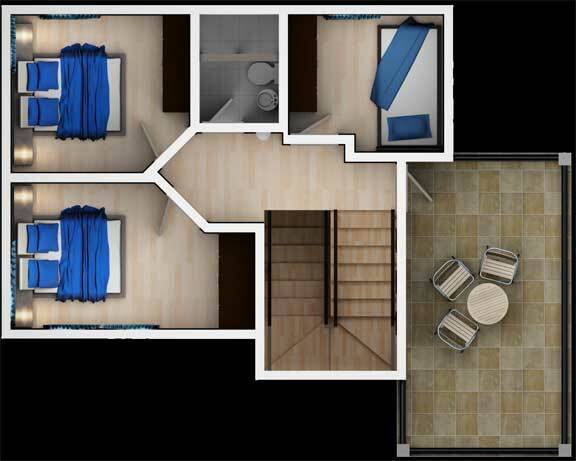 Modena Mactan, a very special home properties for starting families and to our Overseas Filipino Workers who are seeking houses for their homes and for their loved ones. 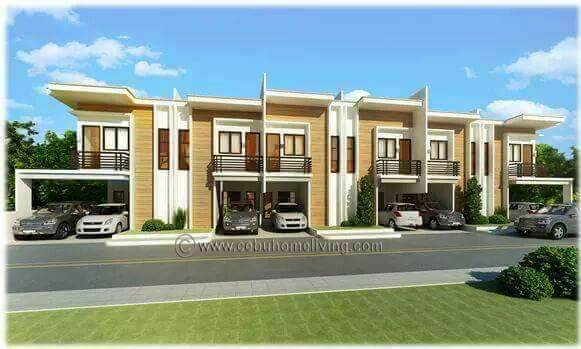 Very accessible to mall, church, market, commercial areas, Mactan Economic Zones, beaches, etc.. What else would you find for this such strategic location in Lapu-lapu City yet very affordable and flexible payment terms. 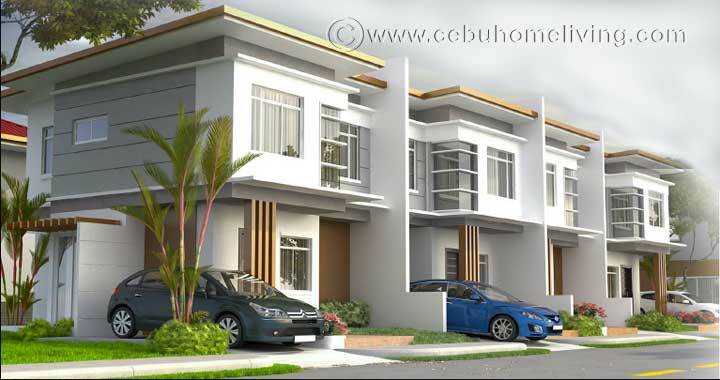 Within contemporary Asian inspired neighborhoods in Mactan, Minglanilla, and Consolacion, experience a place where classic meets modern; where calm meets life’s welcome momentum. 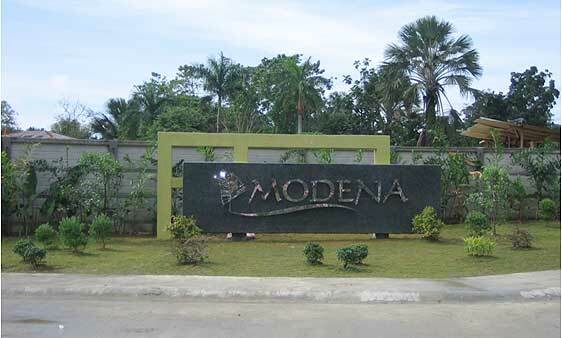 At modena, discover new dreams and new joys in neighborhoods that offer you a lifetime of possibilities. 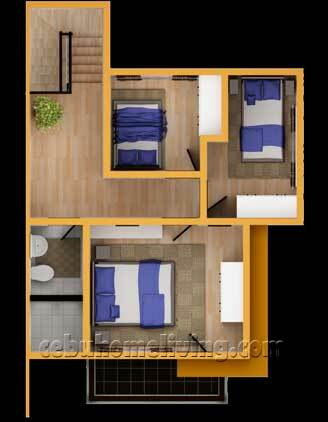 Inside Modena, Adagio emits an almost masculine quality: Silent and strong. 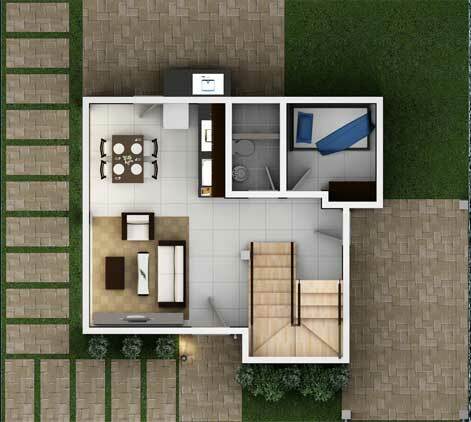 In subdued hues and understated exterior, Adagio’s relaxing vibe not only be a comfort to its dwellers but also to guest and visitors.